WonderLab is a unique STEAM-based university lab school designed to provide opportunities for Lesley undergraduate and graduate students to collaborate with researchers, professional educators, and school-age children. Together they develop and implement hands-on, trans-disciplinary learning opportunities to school-age children in an after-school setting. Lesley professors integrate WonderLab into coursework creating field-based opportunities that enable Lesley students to bring theory to practice. WonderLab employs up to twelve Lesley students each year as educators in the program, and serves as an early field experience site for students in licensure programs. Come join us as we share ways we have collaborated, created classroom connections, extended student experiences, and begun research initiatives. 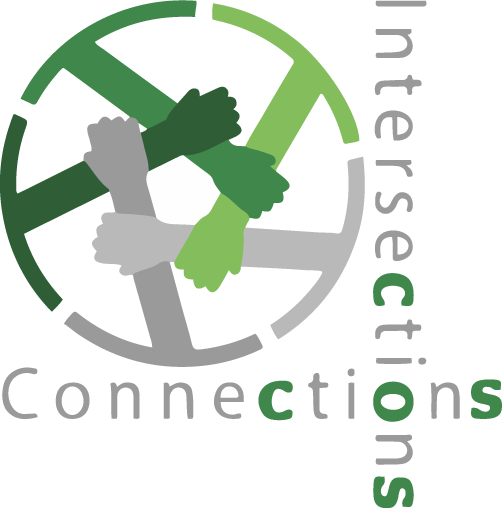 We are looking for new synergies, ways of disseminating this work, and connections to real-world issues and learning experiences.